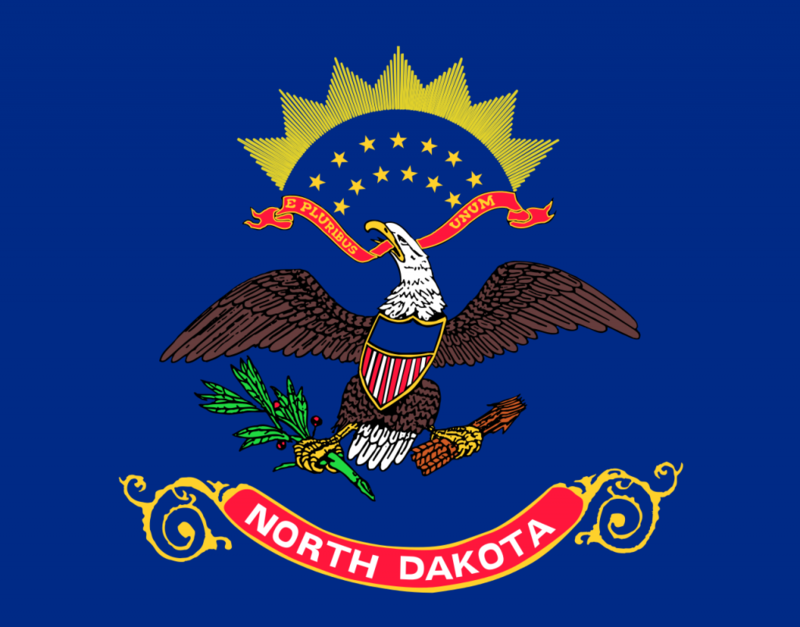 Constitutional Carry is now in effect in North Dakota. This means that North Dakota is now one of dozen or so states in which you may now carry a gun openly or concealed within the borders with no permit whatsoever. The law, also known as House Bill 1169 during its time going through the North Dakota State Legislature passed the State Senate by a vote of 34-13 and the State House 83-9 back in March and was signed into law by the state’s Governor Doug Burgum the same month. The permitless carry or “constitutional carry” law went into effect on August 1st and was actually more of a bill edit than a brand new law. The Passage of House Bill 1169 removed a provision in the state’s Century Code that previously required a class 2 permit to carry a concealed firearm. The requirement to attend a concealed carry class and pass an open book test has been eliminated. To make a long story short, those residents (of at least 1 year) of North Dakota are now free to carry in the true manner in which the Constitution stated they have the right to do. But for North Dakotans who plan to travel outside of the state and still carry, it is recommended that you take a concealed carry class so that you may still carry concealed in states outside the borderlines that accept the North Dakota Concealed Carry permit. Thankfully, these classes will still be available across the state to serve this very purpose. What do you think of this news from North Dakota? If you already live there, has the law changed the way you go about your day-to-day life? Are you excited by the prospect of more states gaining Constitutional Carry? Let us know your thoughts in the comments below.